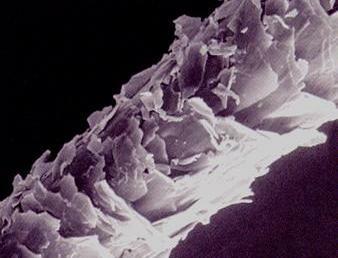 How to prevent splitting of hair? 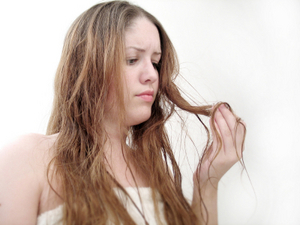 Don’t brush your hair when they are wet and minimize brushing your hair. Over washing is a cause of split hair therefore you should give considerable gap between two consecutive hair washes. Most effective remedy for split hair is to get your hair trimmed. For trimming you don’t need to go to a salon. 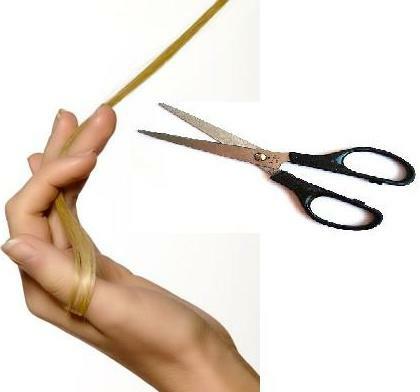 Gently twist your hair downward and trim the split ends as they will stick out automatically. After trimming split hair ends, cut hair up to one inch for better growth. 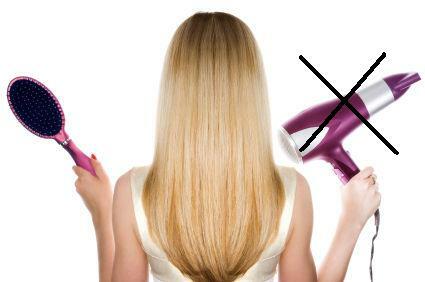 Don’t use blow dryer, curler or straighter in routine as these gadgets cause dry and split ends. Always wash your hair from roots to ends mean in natural direction and let them dry naturally. Use shampoo having moisturizing cream. It will prevent dry and split hair. Take one table spoon of Castor Oil and same quantity of honey. Mix them together and apply on hair ends and wash thoroughly after one hour. Make a mixture of olive oil, castor oil, mustard oil and almond oil. Take equal quantities of all ingredients and apply on full length of hair and do soft massage on hair scalps. Cover your head with a hot towel for half an hour and wash after one day. Tie your hair when they are dry as untied hair also cause split ends. Apply some oil or conditioner and tie them to prevent split ends. 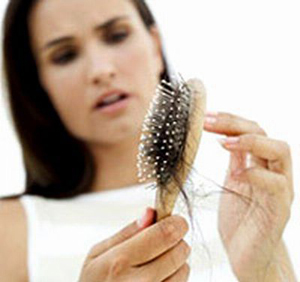 Hope this tips will be of greater value to cure your split hair ends. These tips are tried many times with positive results all the time. Conditioners are beauty products that are used to coat outer cuticle of hair to provide them protection from environmental effects. They are also meant for shiny hair and prevent hair from tangling and breaking. 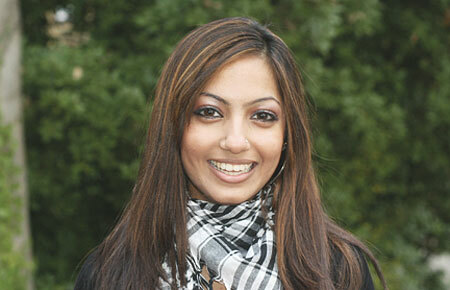 There is a wide range of conditioners available in market for different hair types. 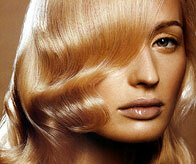 Select best suitable conditioner for your hair by consulting your hair stylist. Squeeze your hair gently after shampooing to remove excess water from hair. This way your hair will better absorb the conditioner. Pour conditioner on your palm. Amount you should take will depend on length of your hair. Rub your palms together to spread conditioner. Apply conditioner only on hanging part of your hair. Make it sure to apply conditioner only on the tips of hair shaft. Let the conditioner stay on your hair for few seconds. 30 seconds is suitable time for dry hair to allow the conditioner on hair. 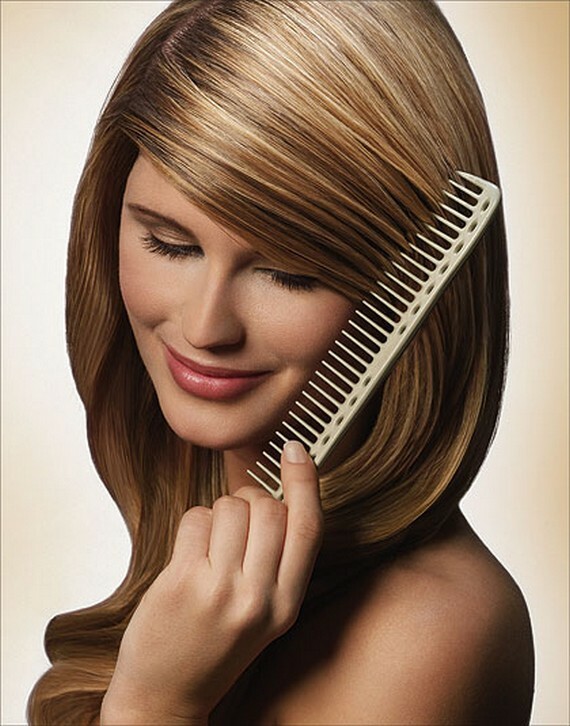 Work with tangles using your fingers to apply conditioner thoroughly. Use warm water to rinse all conditioner from your hair. Make it sure that all conditioner is removed from your hair. Squeeze out water from your hair and use towel to blot moisture from your hair. Don’t rub your hair with towel.